Coastal Home Inspectors gives you with the cost effective and best Home Inspection Bonita Springs FL services. We have been helping you with our skills for many years in Bonita Springs FL. 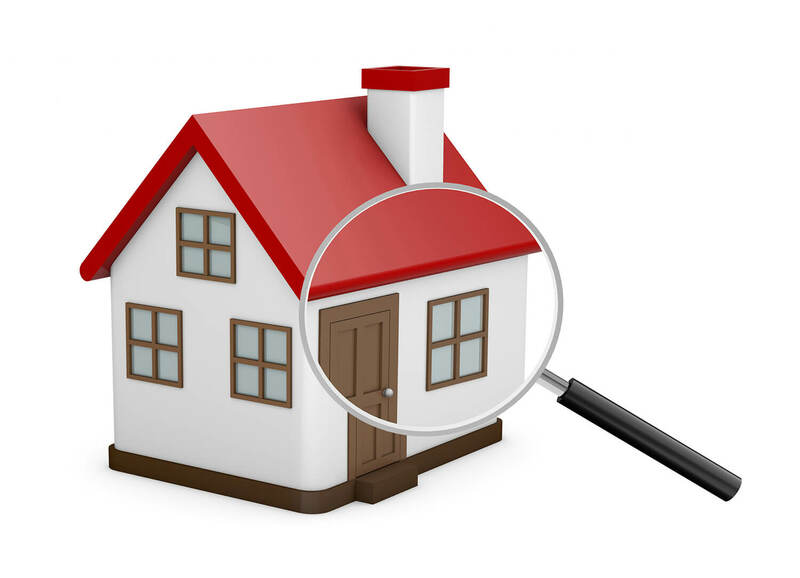 Our professional homes inspectors always serve you and provide you the awareness that you need in home buying process. They have all tools to extract all the detailed facts from the components of the structure of a home. Our home inspectors will comprehensively inspect each and every little or major portion of your home. Our expert home inspectors will provide you complete information about every aspect of your home. In our Home Inspection Bonita Springs FL service, we include the analysis of all appliances and all parts of the home. An inspection includes structural elements such as the tiles, roof, walls, woodwork, and doors. Electrical supply systems, water plumbing system, cooking, and heating system and cooling systems are also part of a home inspection. A home may have many features and different aspects, a common person cannot find out a perfect home. We suggest you hire our Home Inspectors in your home buying and selling process and save your home investment. Our expertise will assist you in professional manners in your home buying and selling process. We offer you our home inspection service in Bonita Springs FL for your newly constructed homes, condo, and commercial buildings. Do You Need A Home Inspection Bonita Springs FL? At Coastal Home Inspectors, our home inspectors are licensed and professionally trained. They are qualified home inspectors. We have latest tools and all necessary equipment to inspect every corner of your home. We make you knowledgeable about every structure and system that exists in your selected home. Once you hire our professional home inspectors then leave your all worries because we providing most accurate and timely home inspections. Contact us today to get all your concerns and doubts clear about the condition of the home which you’ve selected to buy. Coastal Home Inspectors inspects your home with great care and accuracy that will completely satisfy you. To provide you a complete satisfaction and peace of mind we also invite you to attend the inspection process of your home during our Home Inspection Bonita Springs FL. Also, if you ask any questions to our home inspectors about anything related to your home they will provide you the best answer and knowledge to you. The best thing about a home inspection is that it not only makes you knowledgeable about the state of your home, but it also helps you in determining real worth of your selected home. After all the home inspection services, we make a brief and computer generated inspection report of your home. In our home inspection report, we mentioned all the damages and impaired features found in your home during our home inspection process. We also declared some useful tips to repair your home in an appropriate and better way and make you able to make a quick decision about your home. Read More About Home Inspection Bonita Springs FL!